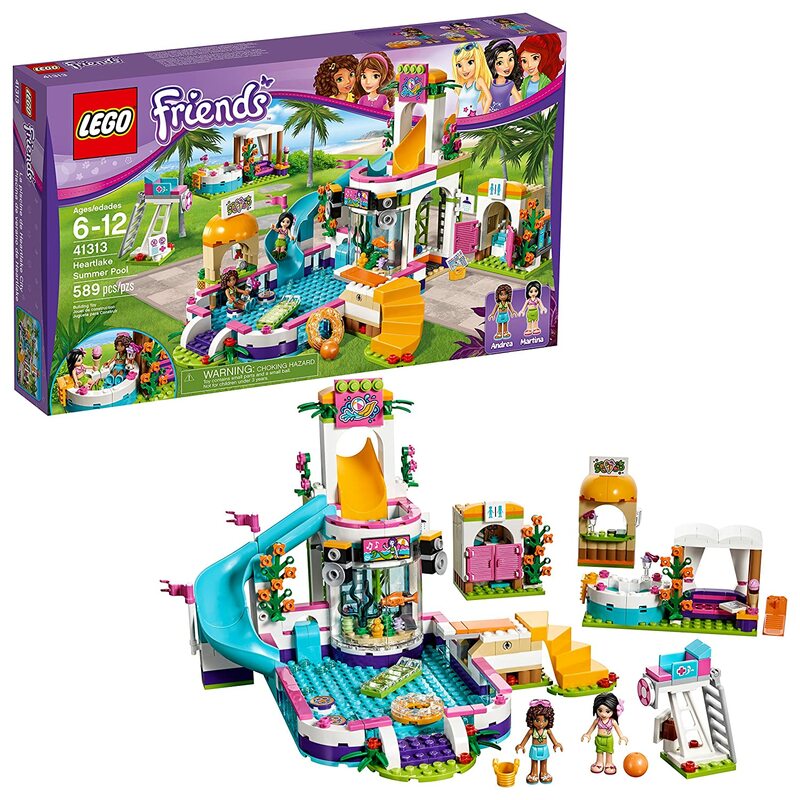 Girls at age 7 are so much fun, and so adventurous! My niece is growing up right before my eyes! I am always trying to pick out the newest, & the coolest gift for her. She loves toys, she is into crafts, riding bikes, cooking and she loves to read!! 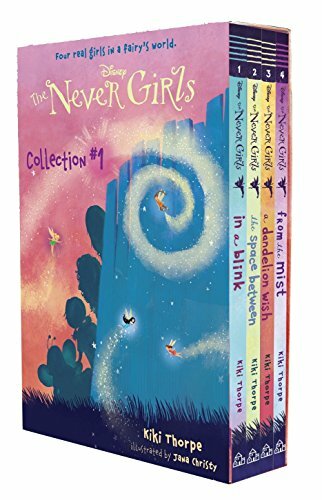 If you are looking for a gift for that 7-year-old girl, you have come to the right place. Here is a list of what my niece likes & list of her favorite things. 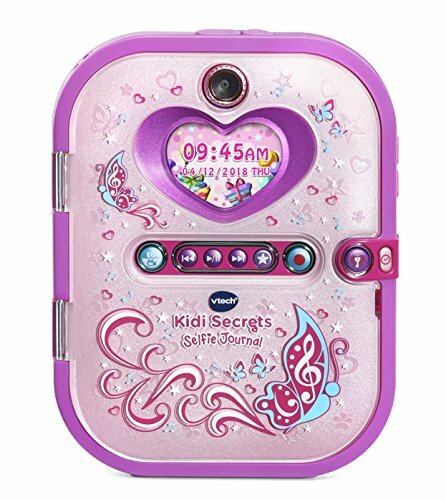 If you are looking for a gift for that 7 year old girl, you have come to the right place. 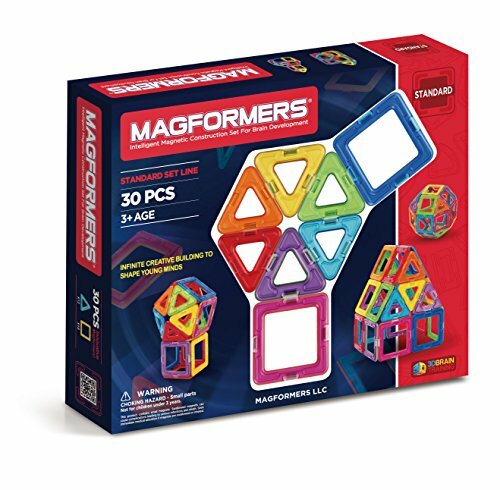 A seven year old can be hard to buy for, but there are some pretty cool toys out there right now. Shopping on line is easy and affordable. 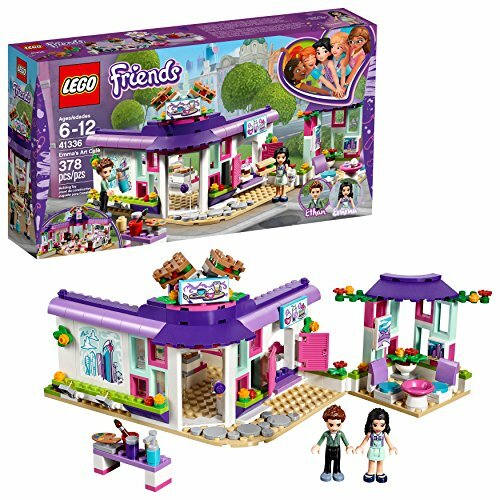 Here you will find the best toys for seven year old girls. And of course, a puppy would always be nice. These are just a few of my niece’s and her friend’s favorite things, the Toys they love! I love to get her opinion on the cool toys that she loves. Kids will really tell you what they think, so to me her opinion really matters. 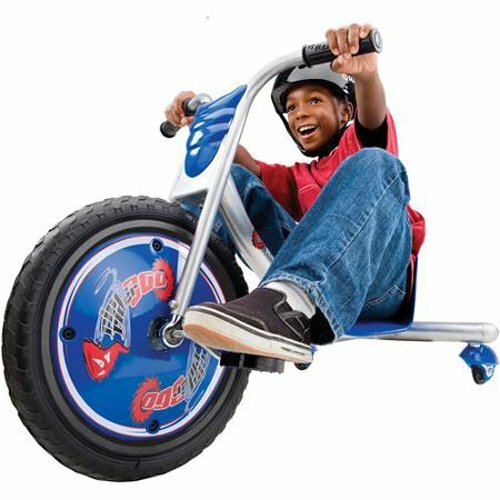 Are you looking for the Coolest toy? We think this is it!! 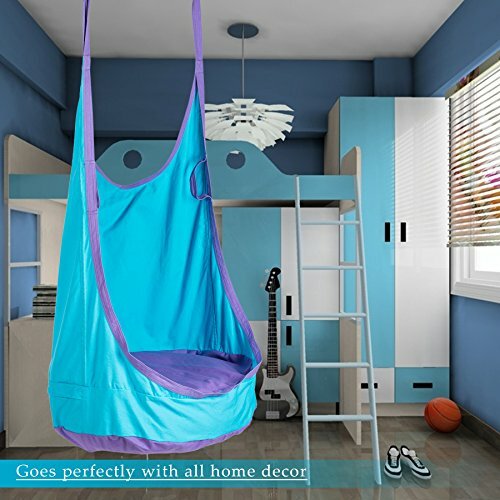 It’s an outdoor swing chair or it’s a indoor swing chair!! 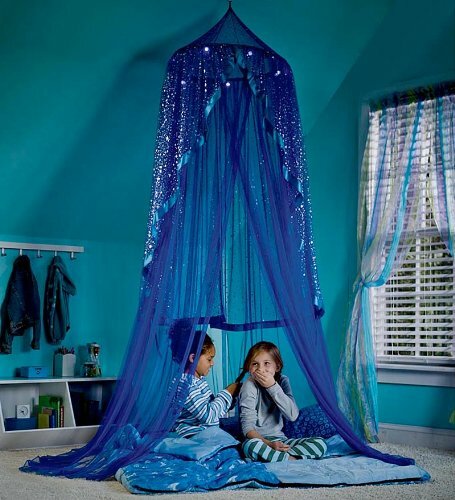 What could be cooler for a child than to have their very own indoor swing, in their bedroom? 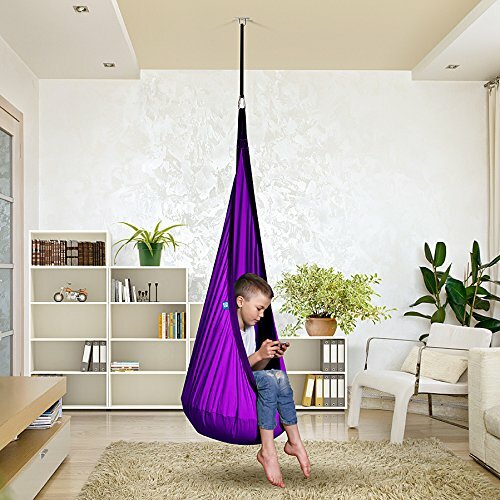 Our kids love to kick back and read their books in their indoor swing chair. 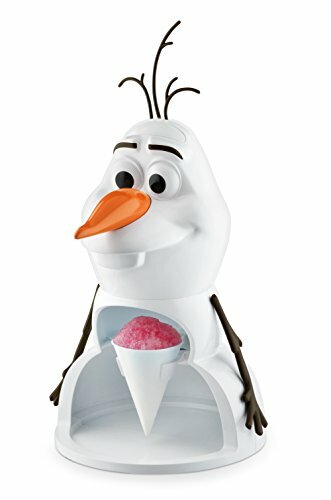 For us it's just the perfect gift and so unique, your child will love it! Build A Bear Workshop!!! 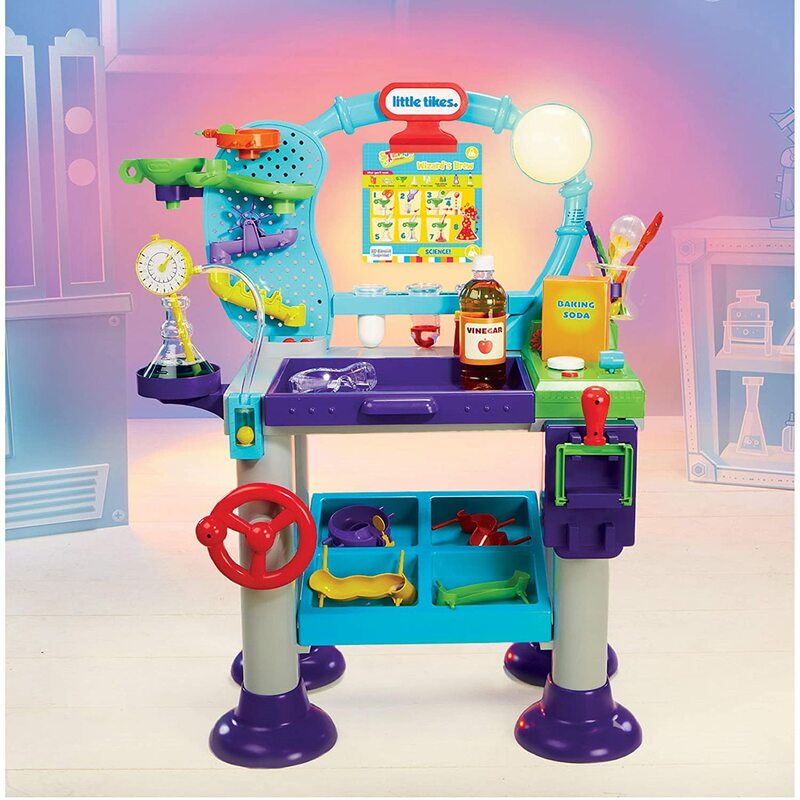 You can have your very own Build a Bear workshop right in your own home!! 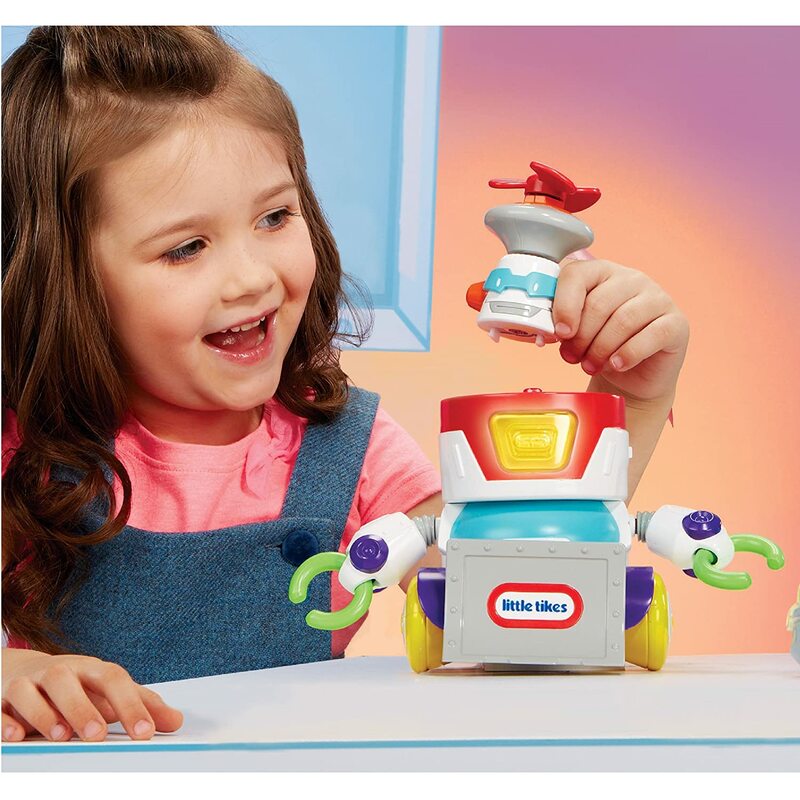 My niece was so excited to show me how this works, and it is so super cute. Once you stuff your bear and place in the heart it has a zipper, which closes the bear for good. 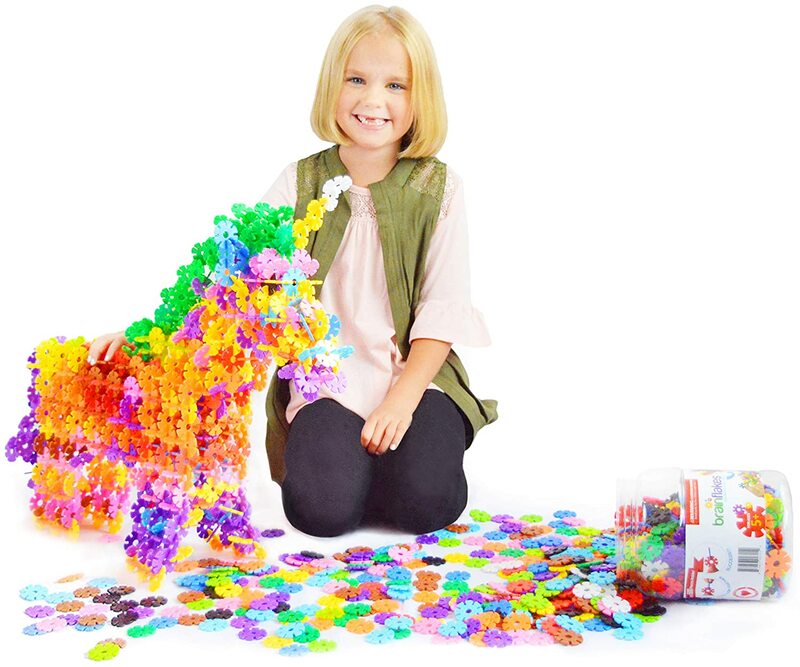 Build a Bear a great fun activity for kids, and you can buy refill kits to make more. Now she sleeps with her cuddly new bear. 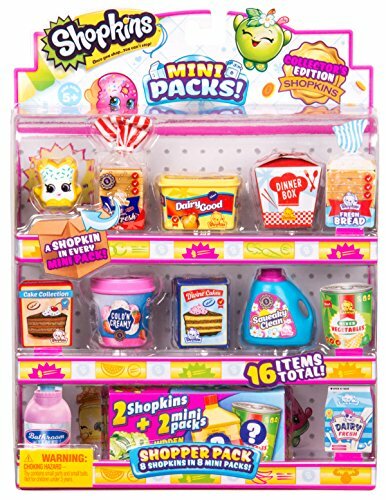 If your not sure what a Shopkin is... any little girls will be happy to tell you. 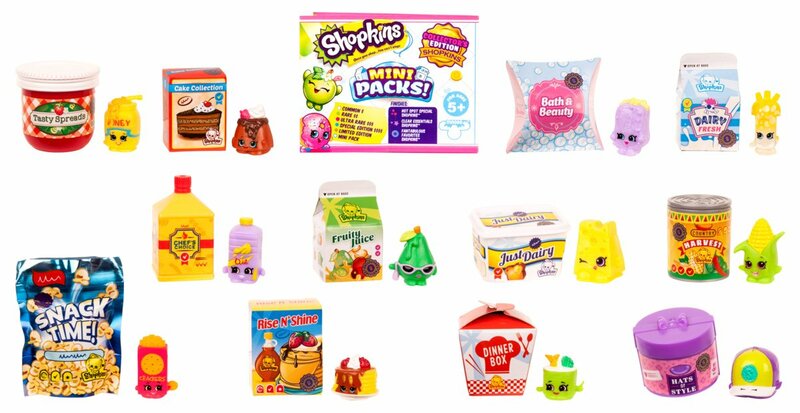 Kids just love Shopkins! 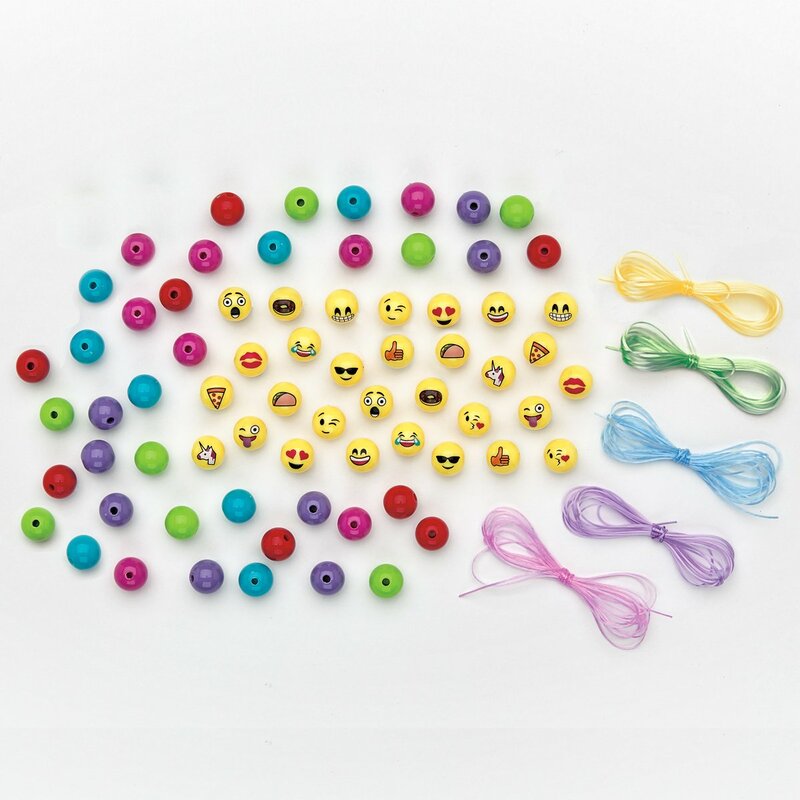 They are small little collectible toys, in different faces & names. Some Shopkin's come in rare & ultra rare editions. 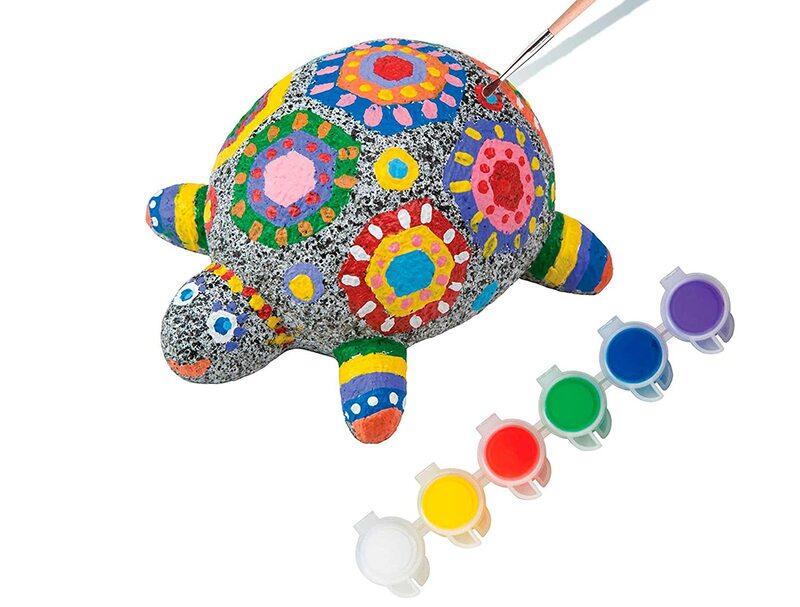 They stand about 1 inch tall & they are super cute, which my niece finds addicting. Lol. 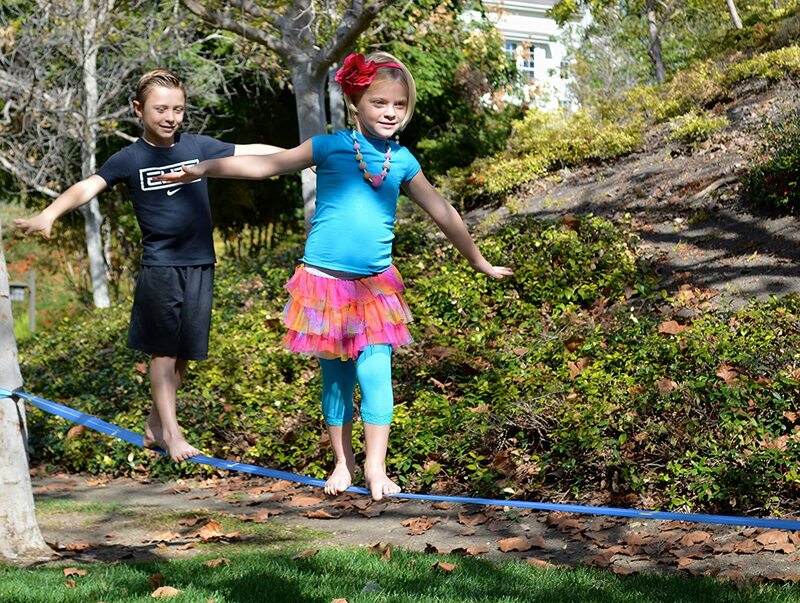 The Beginners Slackline for kids is just super fun, even the whole family can play! It’s great exercise; it builds body strength and balancing skills. Our kids are so excited to take their turn on the Slackline and each child comes up with a new trick. I think the Slackline is a very cool unique gift to give girls age 7. 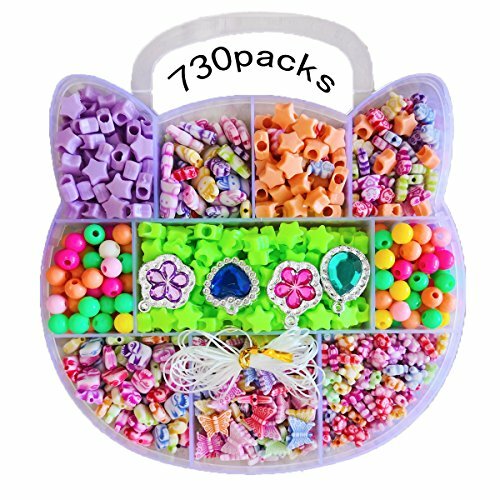 Craft kits make great Birthday gifts, to give to girls age seven. They are super fun to do and the end result can be really cool. A lot of times my niece will make these Fun Crafts, and then give them as gifts she’s made. 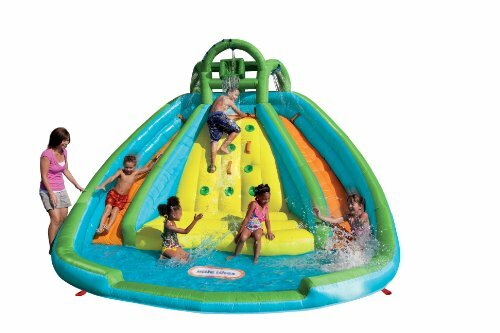 For outdoor fun, this is just about the only thing my niece plays on everyday and she plays on it for hours!! She loves to swing and the Tree Swing, Super Spinner is a number one hit! 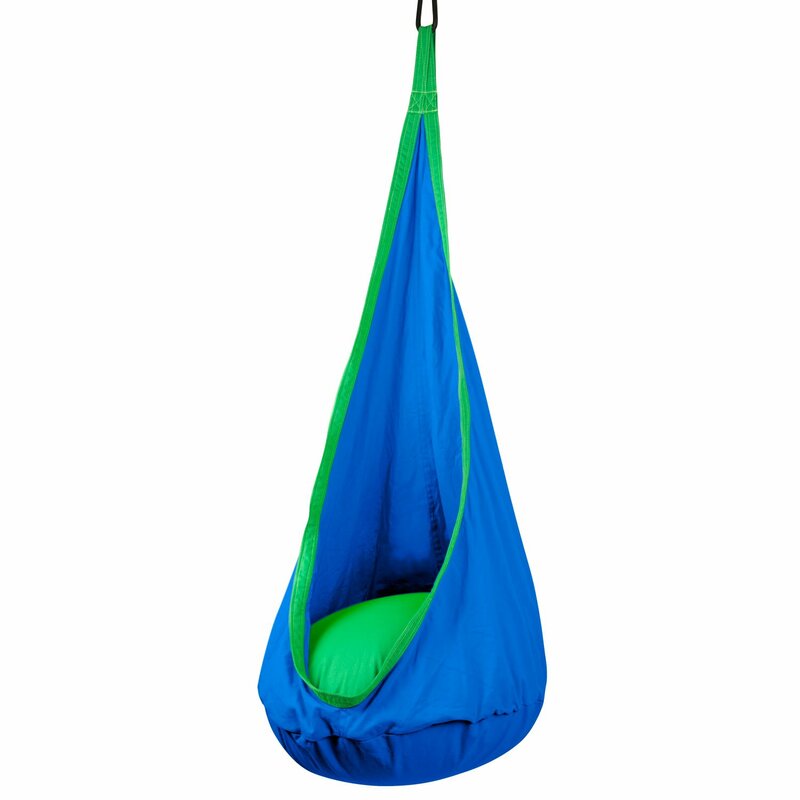 The swing can be hung from a tree or simply just added on to your swing set. If your just like me and you don’t mind, you can hang it somewhere in the house, for rainy day fun! It’s just a super sweet, fun swing! 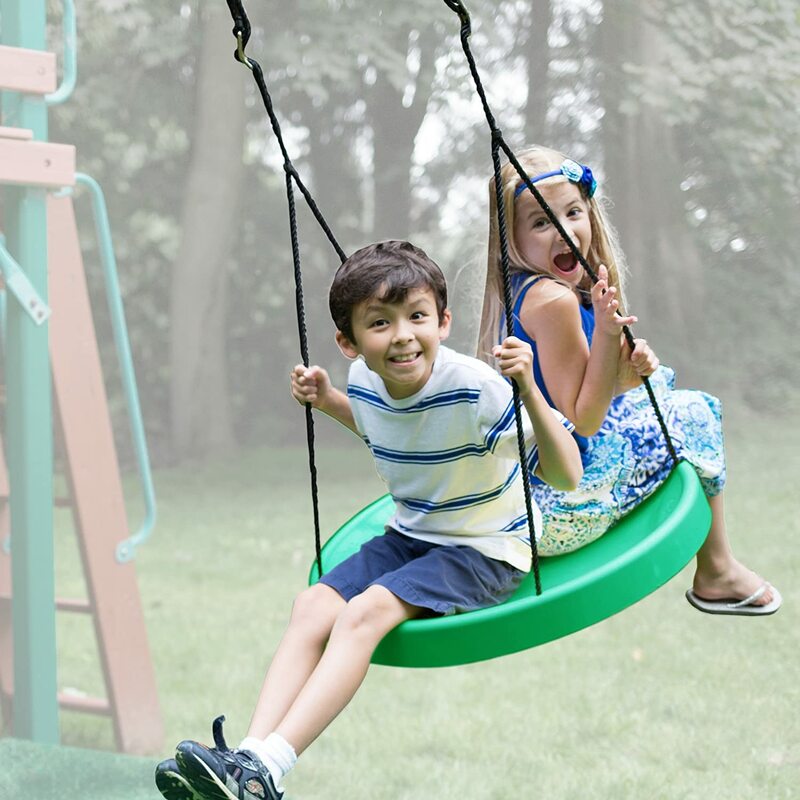 Tire Swing, Super Spinner Tree Swing, Best Swing on the Planet! 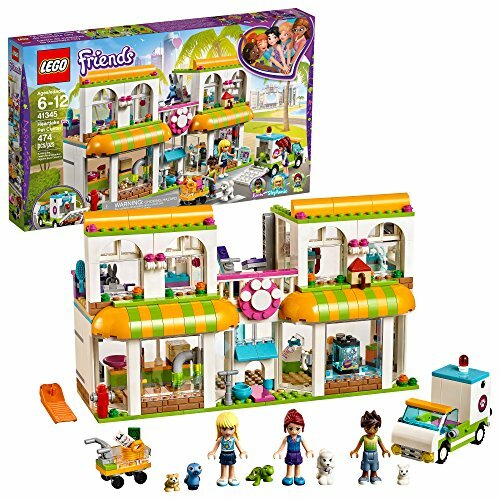 Let little girls use their imaginations while building with the Lego’s Friends & Lego Disney bricks. 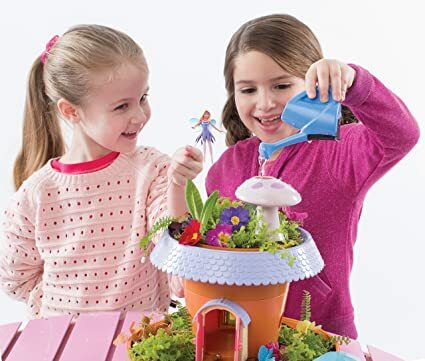 Girls can create exciting adventures and make up their own stories. Lego’s are one of the best toys to give as gifts. The Lego bricks can last for many years and they are super durable! 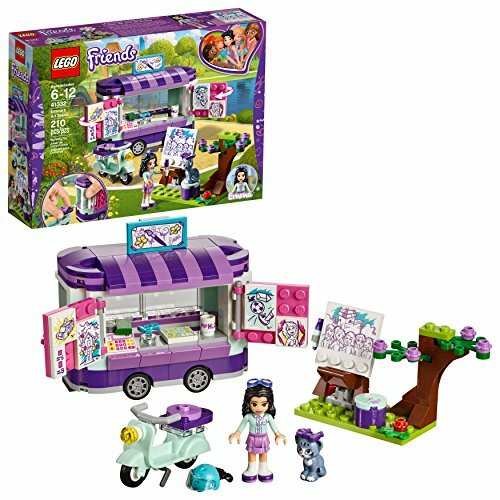 These are the most popular sets this year! 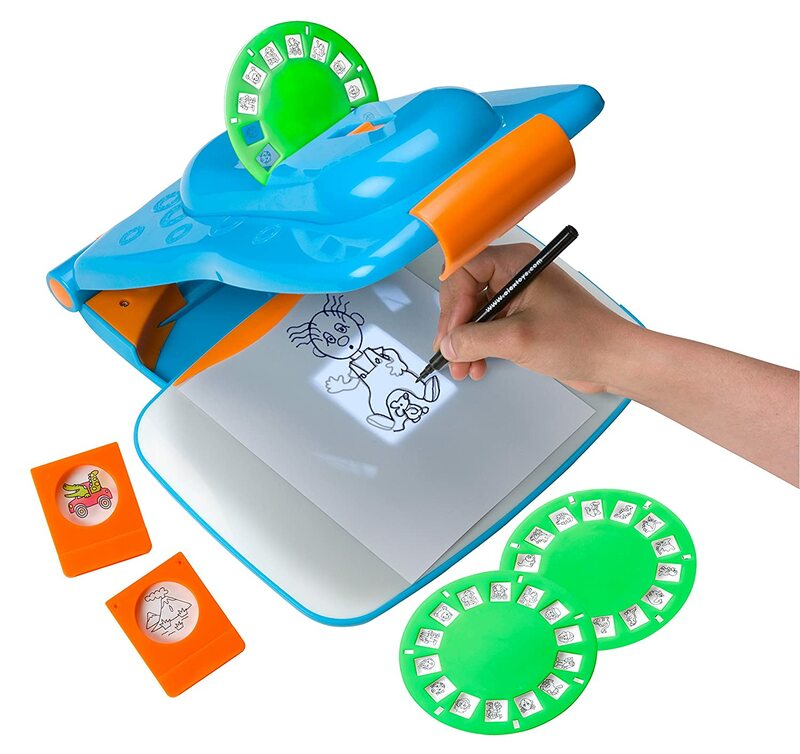 The Draw Like A Pro drawing kit, is a fantastic way for kids to learn to draw. 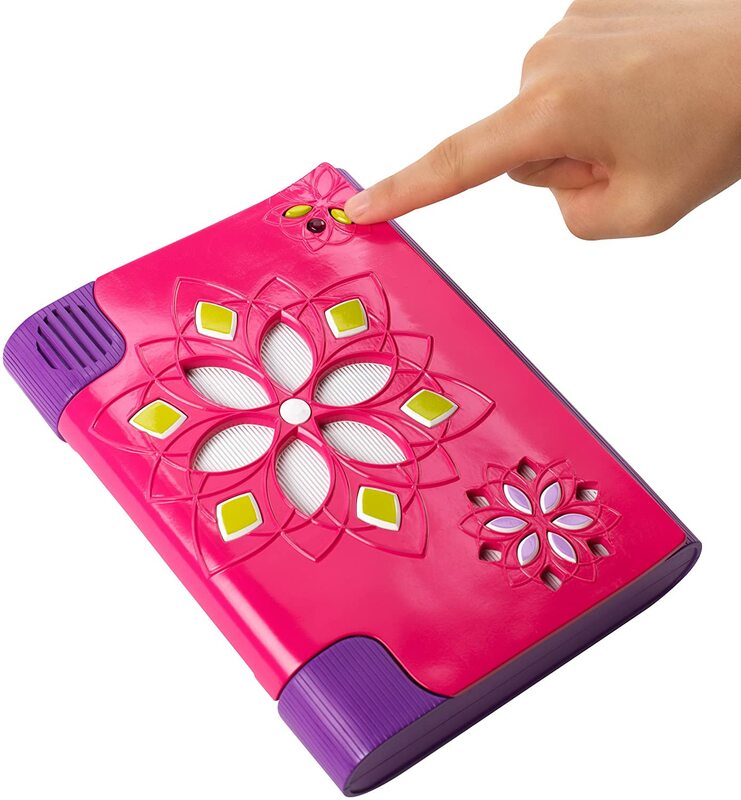 My niece loves this Drawing Kit, and she draws every chance she gets! I’m always watching her as she creates something new. It’s an easy fun way to learn to draw. 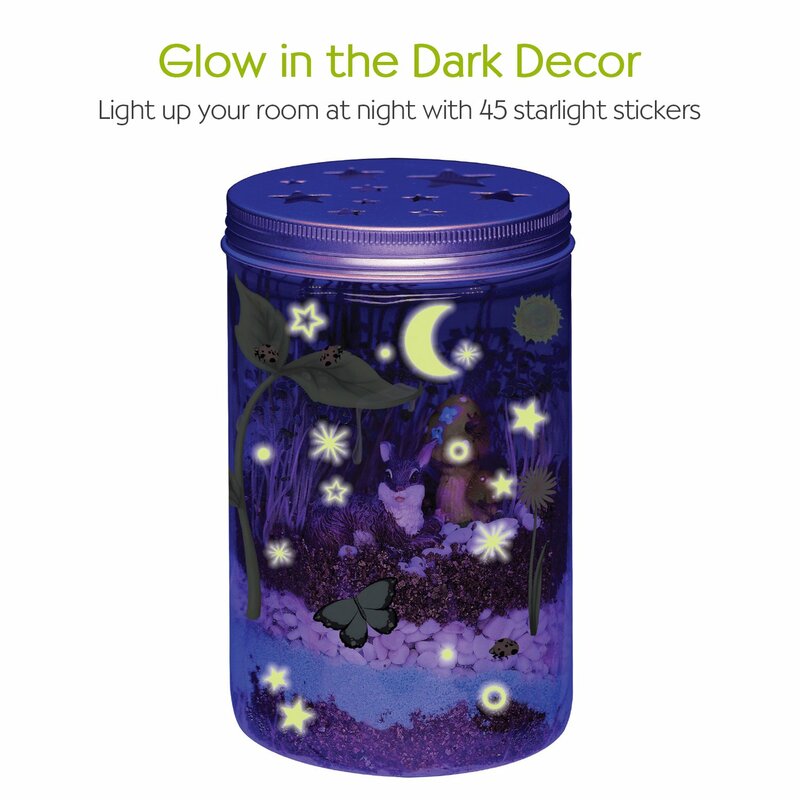 The Alex Draw Like a Pro kit has Won Multiple Awards, and it’s one of the hottest sellers. If you need a gift for someone, this would be the perfect pick. 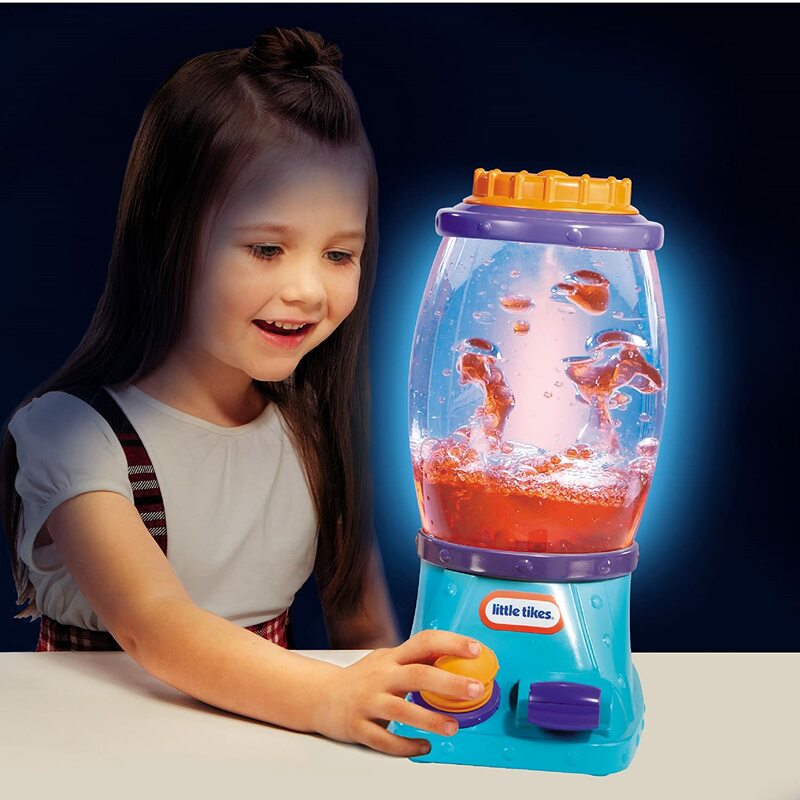 Glow pets are really cool for kids; they create a glow of light without producing heat. 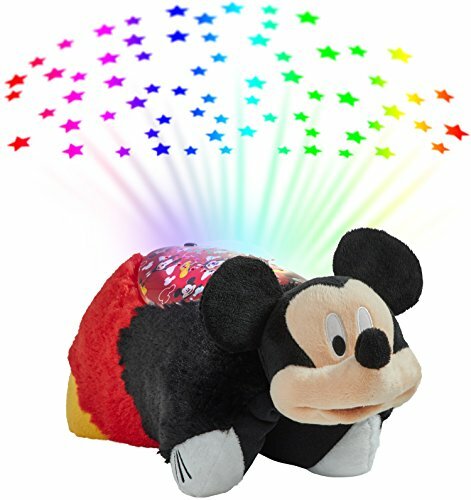 Each Pillow Pet is super soft and comfy, the light will turn off after about 20 minutes. 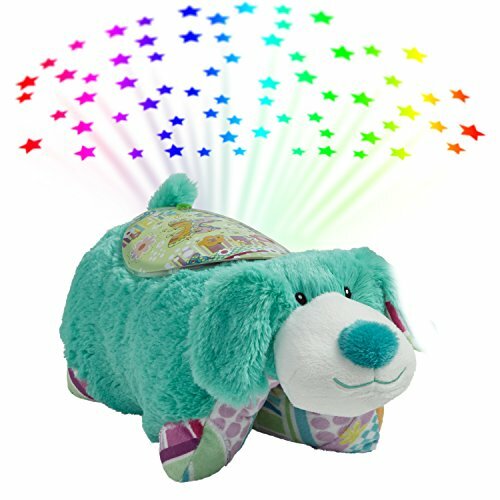 Little girls just like to snuggle sometimes and these glow pets make that the perfect gift. 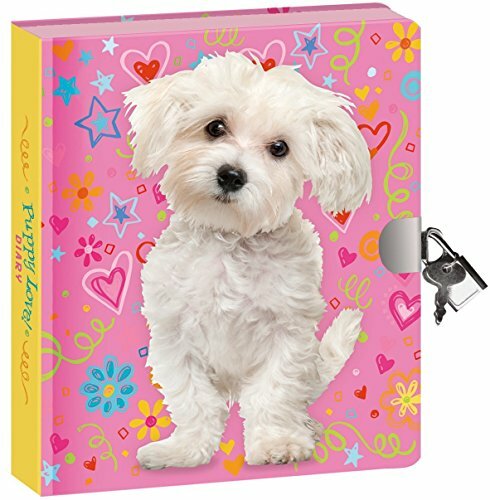 Here is another #1 Best Seller for girls age seven. In fact it has won 23 awards!! 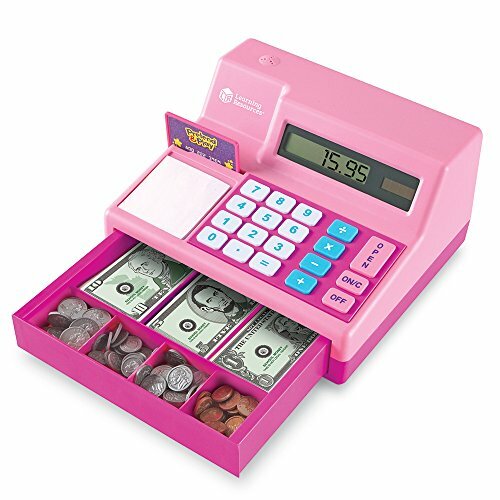 The Cash Register teaches kids math, and the values of money as they play store. My niece got this as a birthday gift and she loves it. It has taught her how to give back the correct change to her friends when they play store. 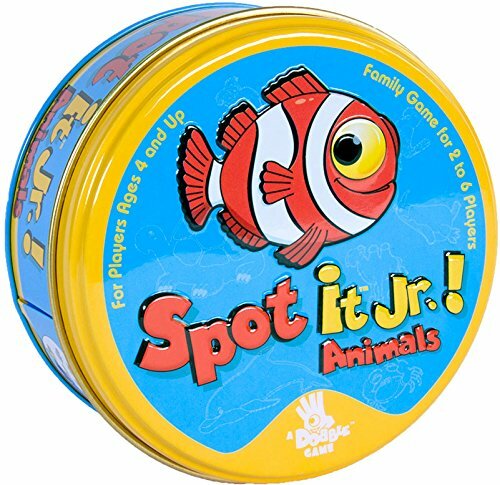 Its such a super fun toy!! Barbie has been around for as long as I can remember. 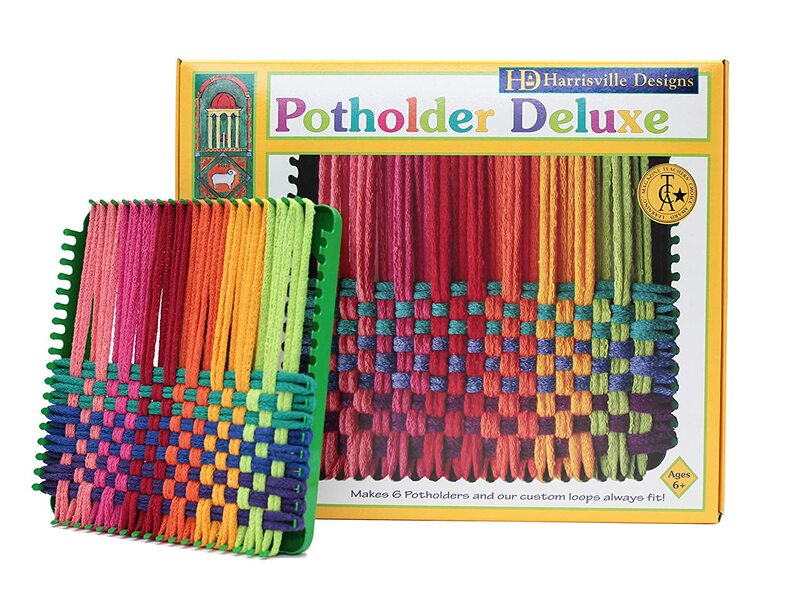 They are always a perfect gift idea! 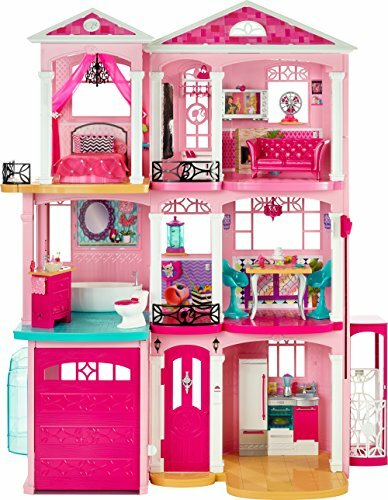 Young girls love to play with and collect Barbie’s. Children can use dolls in role-play, which is so very important. They can use their imaginations and learn everyday life skills. Barbie is such a cute doll for girls age 7. 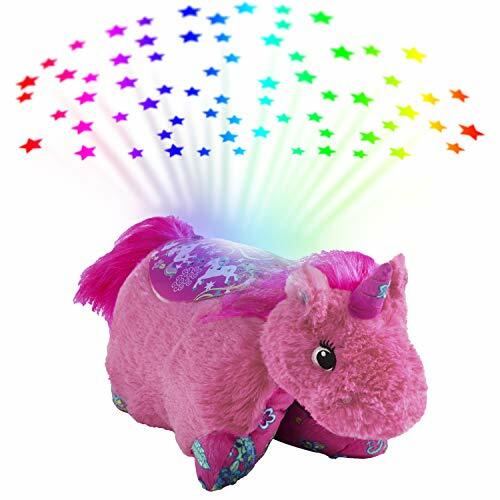 My niece has several of them and she highly recommends them. 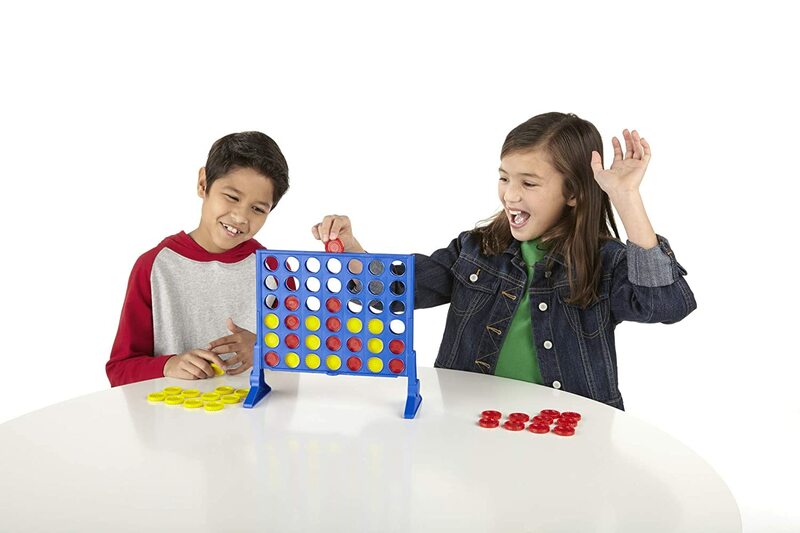 Popular board games always make a fun gift idea for kids. 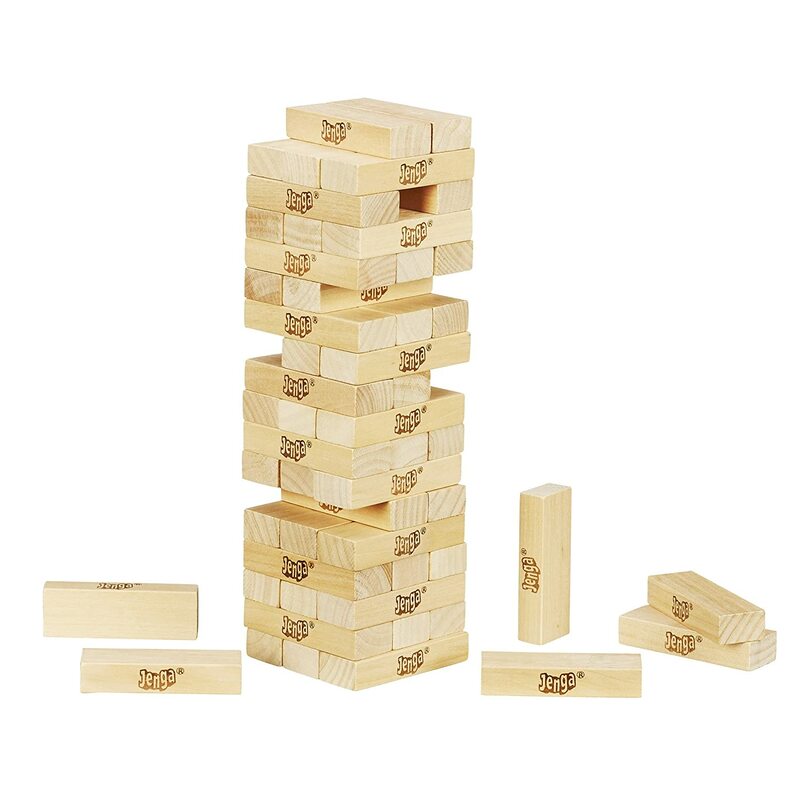 These are just some of the top selling board games. We like to have a night where we can just sit down and play fun Board Games together. 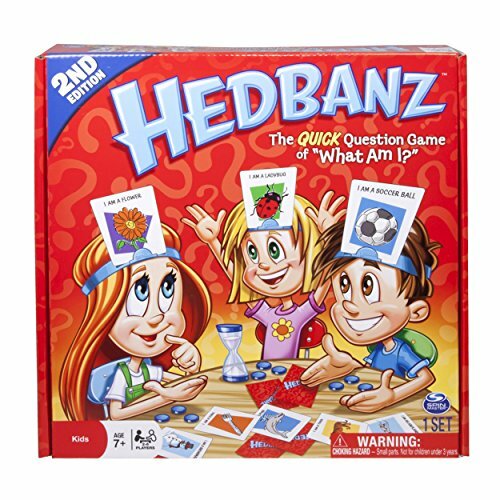 We really like to have good family time together and playing board games, really makes us laugh. We just have a lot of fun when we can get together. Our niece loves to play outdoors, and she has a few cool ride on toys. I think the one she loves the most is her Flash Rider, that’s the one I see her ride the most. Her brother got the blue Flash Rider for his birthday; she loved his Soo much that we had to get her one. 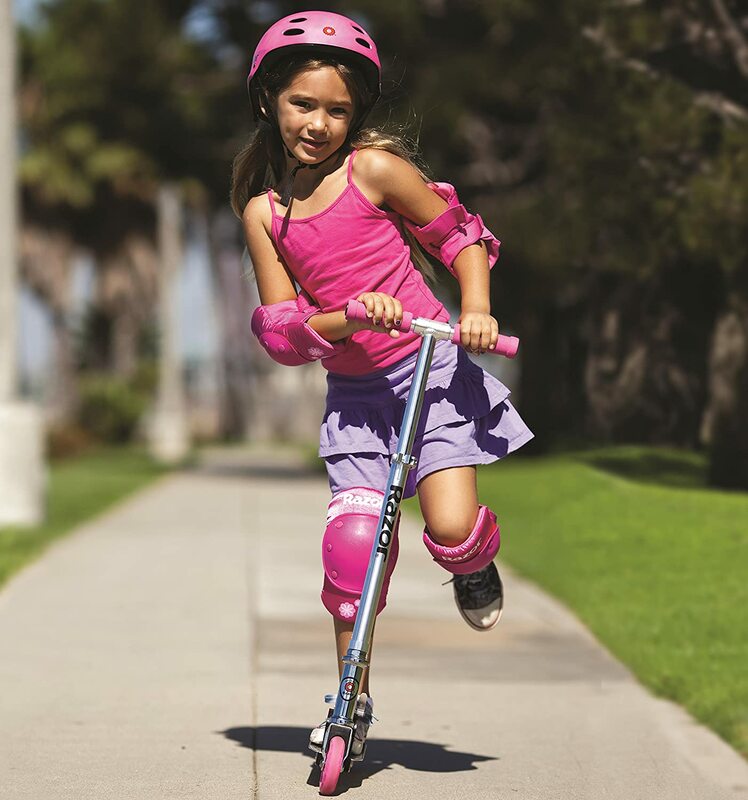 The Razor 360 Flash Rider is another great Award-Winner for girls! 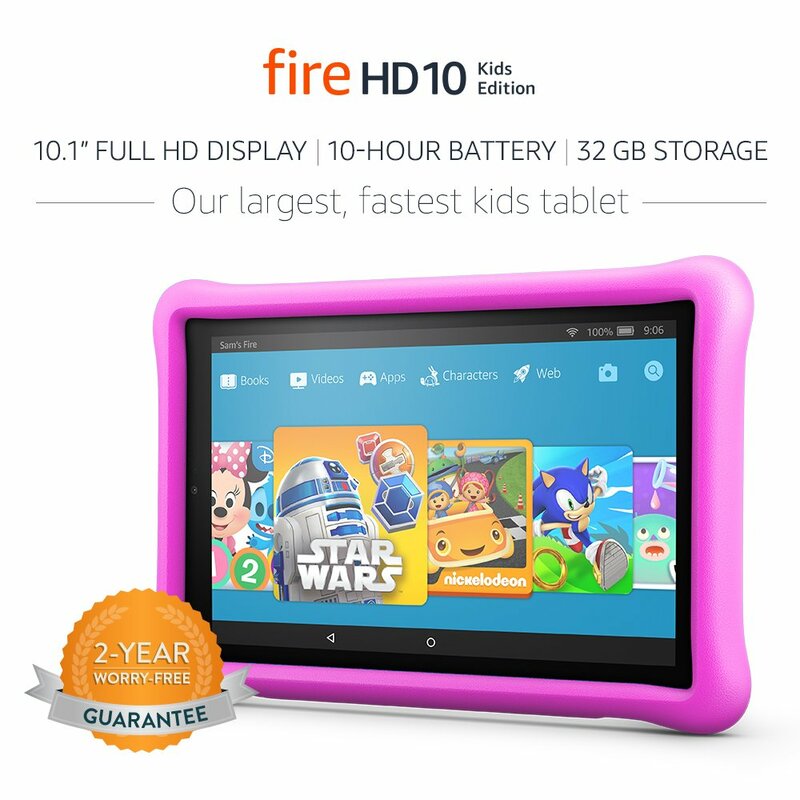 Buy your kids a Learning Tablet! 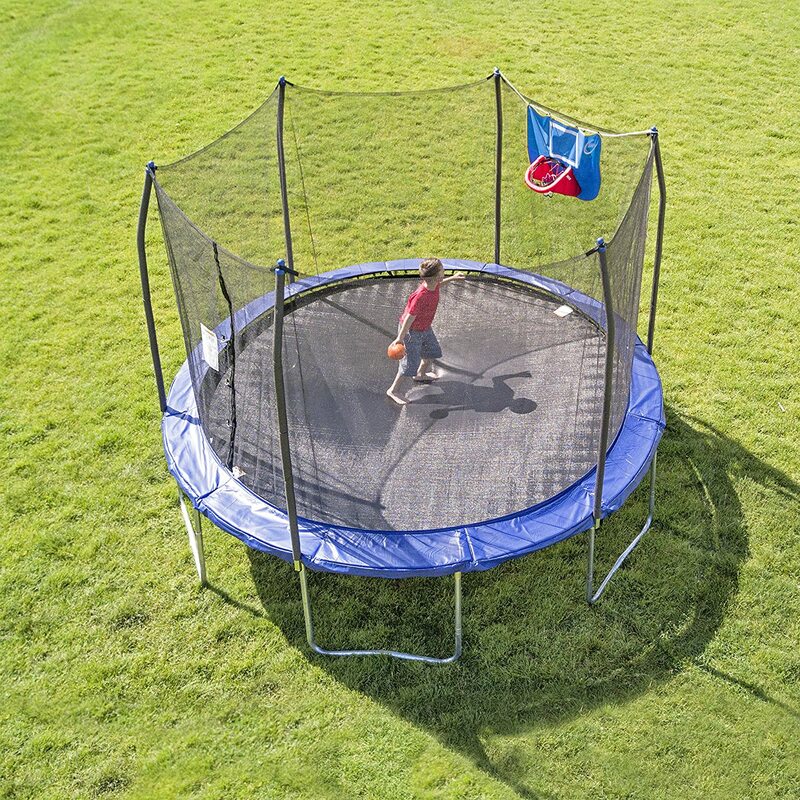 I do believe every child should have one. 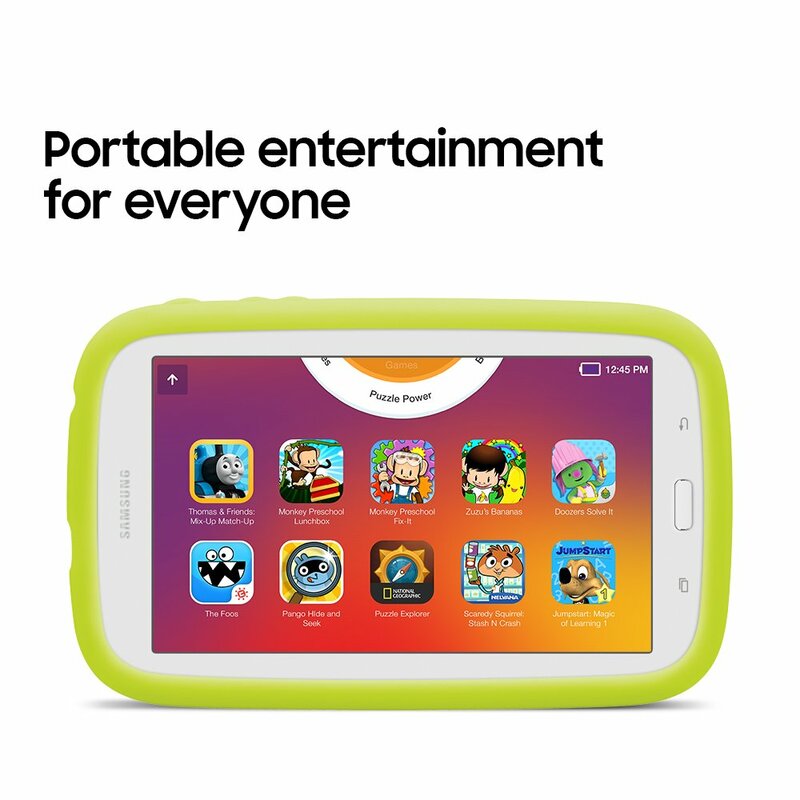 Children can learn so much faster when they have a Learning Tablet they can play on. 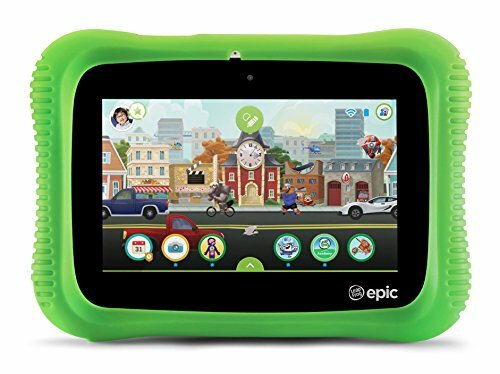 There are so many Free online games to play, so many great educational games too! 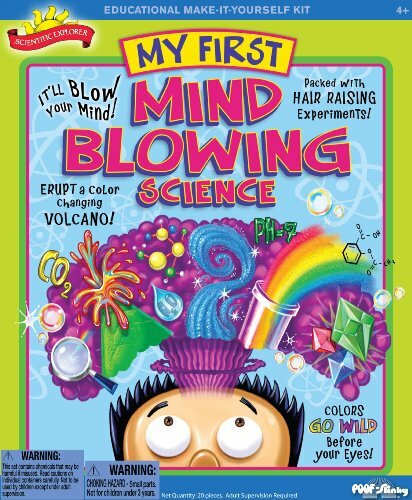 The science kits they have for kids right now are really great. 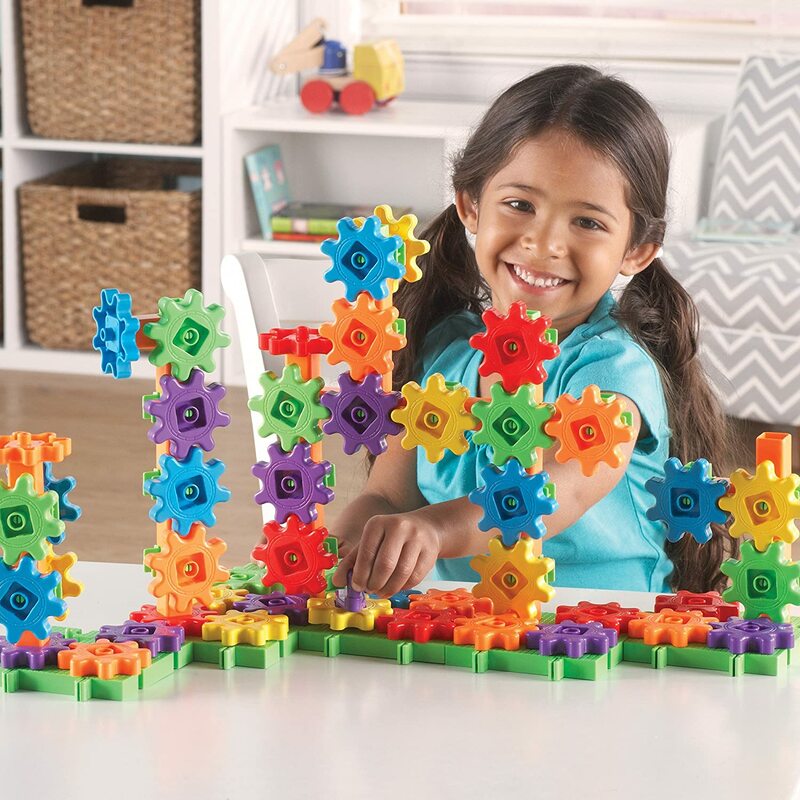 These Science Kits are not just for boys; I know plenty of girls who love them too! These are the three most popular kits among boys and girls right now. 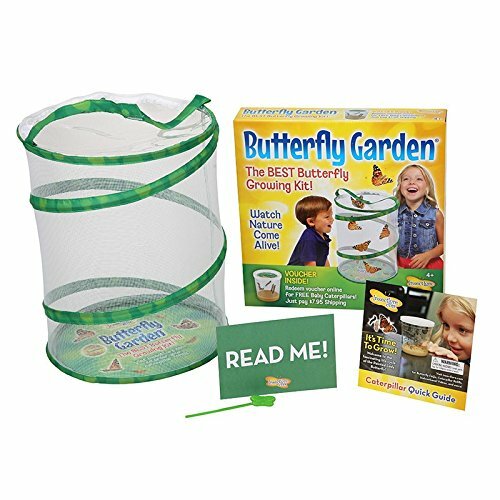 My niece loved her butterfly garden, she would watch it everyday until her butterflies flew away. 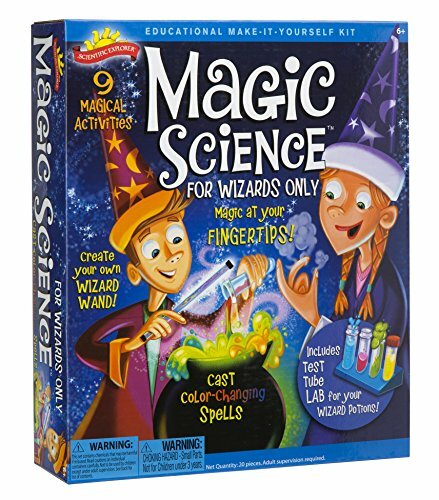 These science kits are really lots of fun. 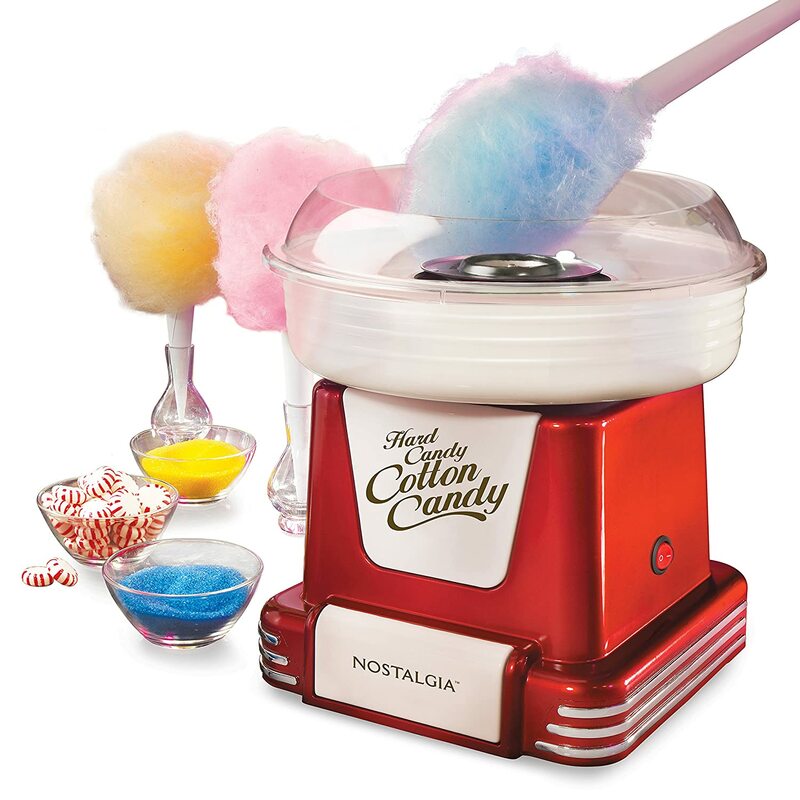 I think everyone I know, loves to eat cotton candy, chocolate & snow cones! There just fun snacks! 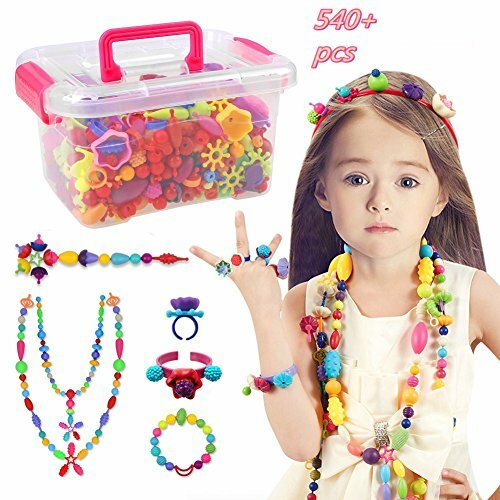 These are great kits for girls age 7. 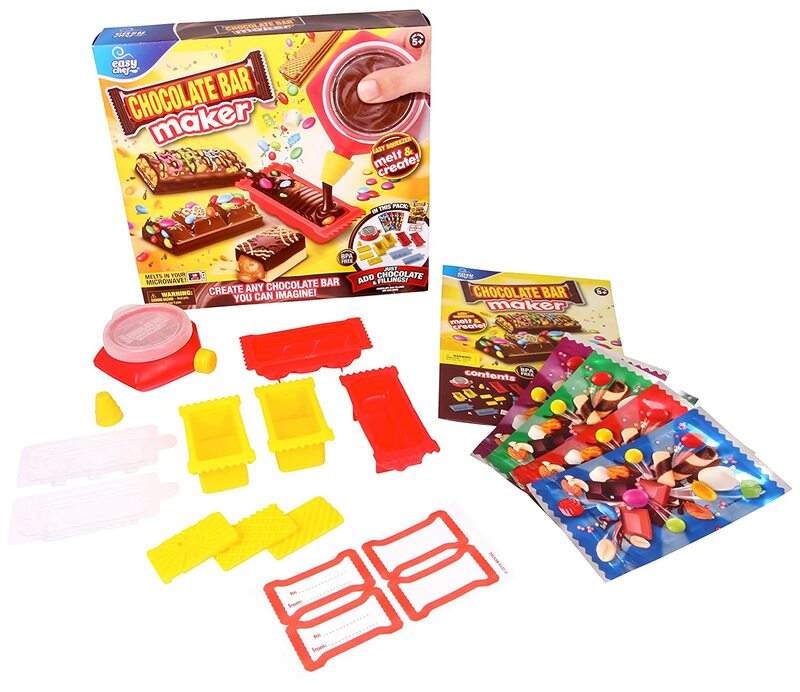 Girls like to be independent & to make everything for themselves, and well it’s just fun to have your very own Candy Maker. 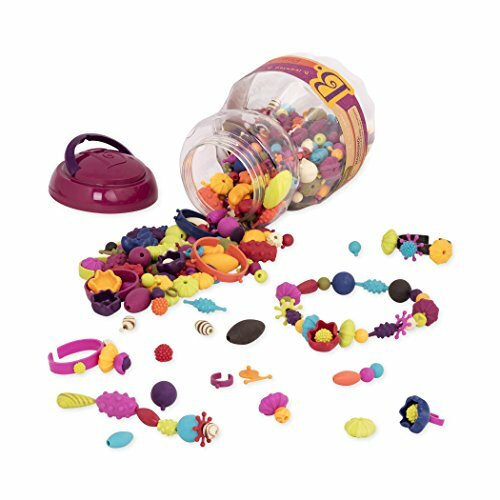 I know because, my niece loves these kits! 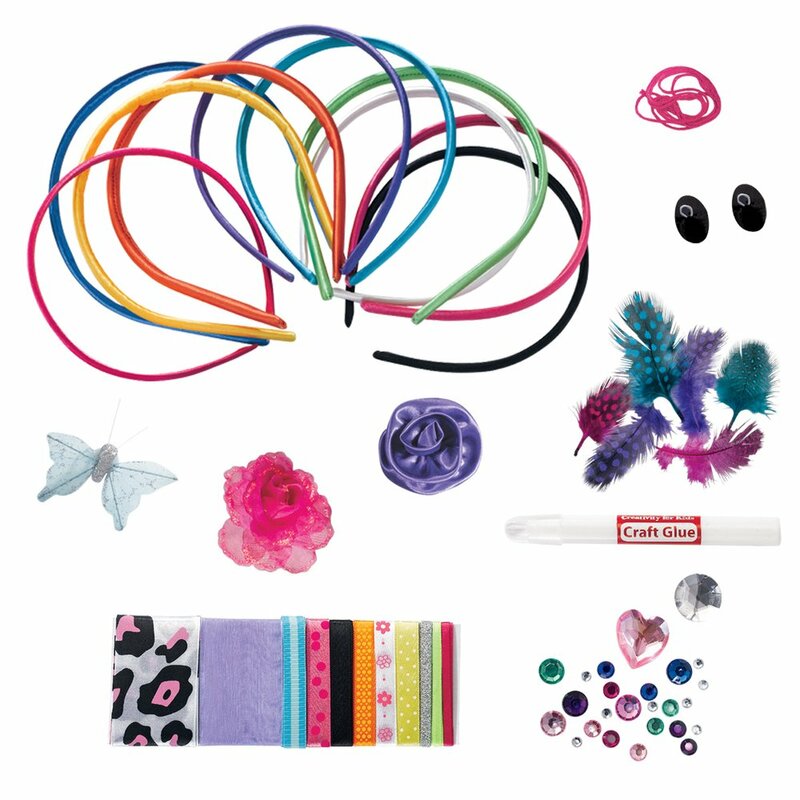 Girls age 7 can use their imagination and creativity with these Fun Sets. 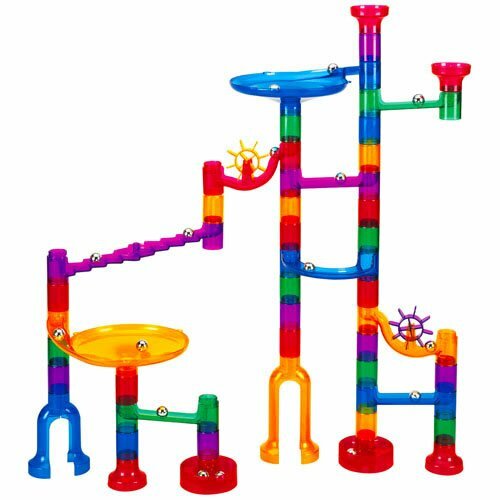 My niece can build some pretty impressive looking marble runs with this set. 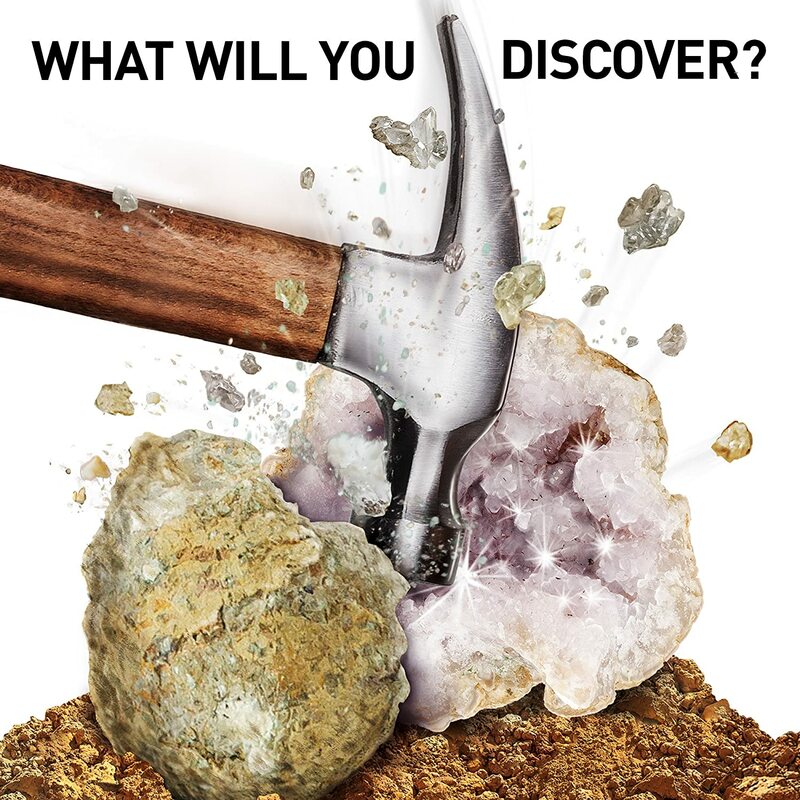 It’s just fun to sit down and play and make something different each time. This is a gift that my niece uses just about everyday! She absolutely loves her Scooter. My niece says it’s about her favorite gift ever. She does have a lot of favorites, lol. There is a park down the street; her and her friends like to ride down to. It keeps her active, and it's a good form of exercise. My niece loves to write in her Journal. I remember writing in my journal, when I was a child; today it’s so fun to read. Giving them a journal as a gift is a pretty cool gift. My niece said she loves how they lock, & they just look cool. Good weather, means super fun times outside! 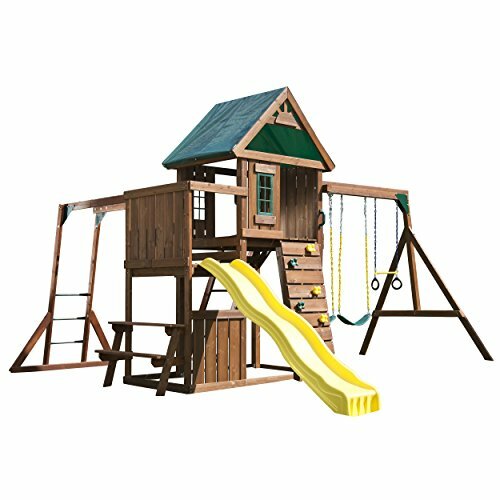 Kids love to be outside and play. 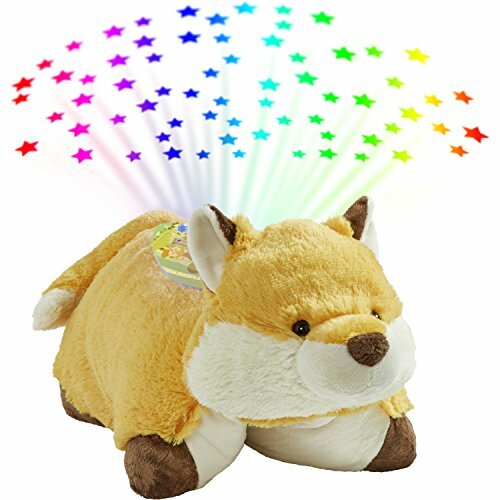 So any kind of Outside Toy, will be a great idea for a gift. 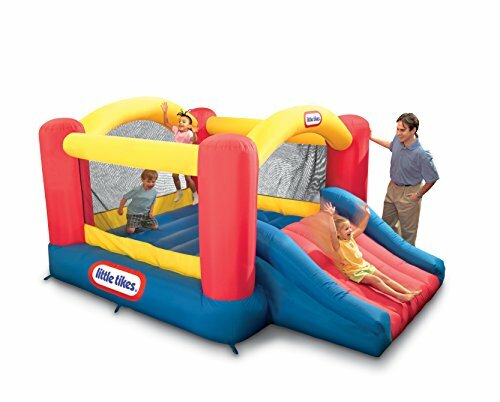 I know that some of our favorite things to do outside are; swing sets and any kind of bouncer trampoline! 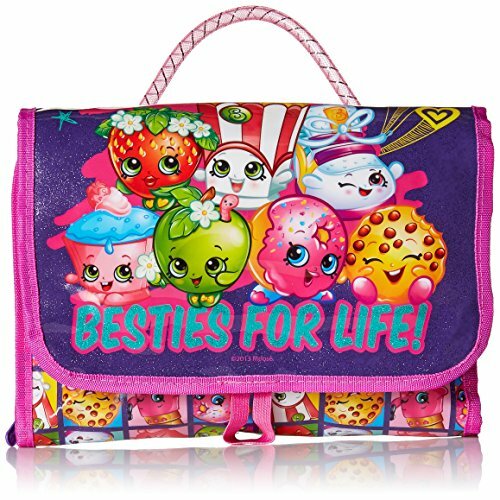 find more 7 year old girl gifts!